SeaDry Pole 1.200gr. 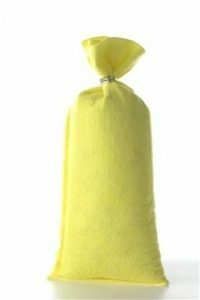 : Effective long-lasting protection from moisture! Positioning right below container ceiling. 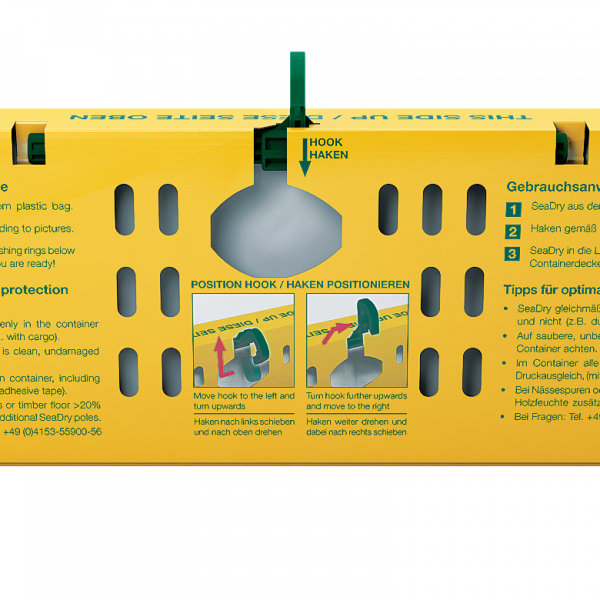 Desiccant contained in protective casing. Moisture absorption > 2.4 litres. Quantity 10 pieces. SeaDry Pole 1.200 gr. Qty. 10 pcs. 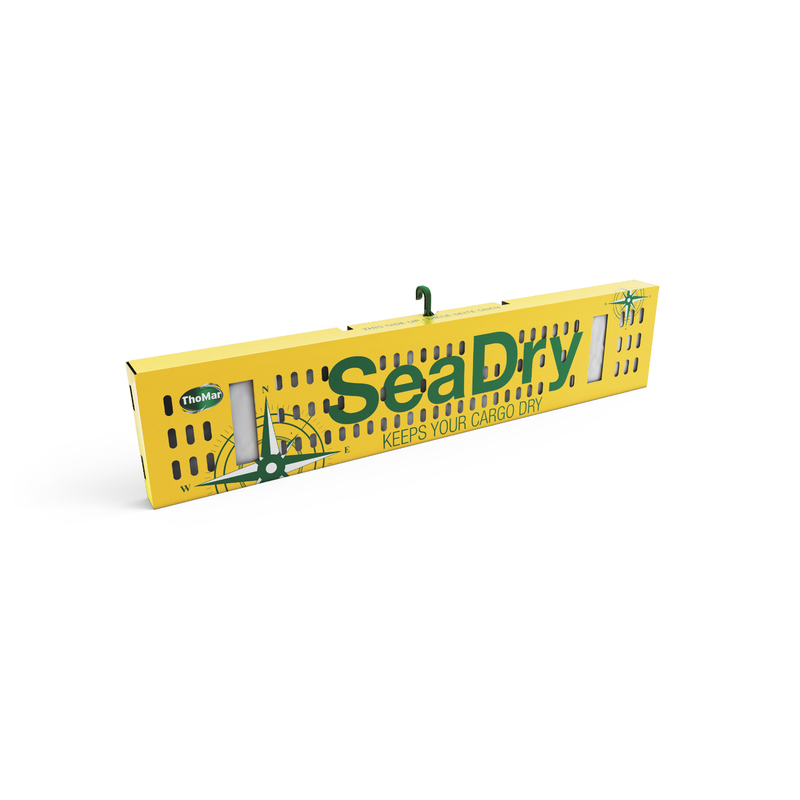 SeaDry Pole products are used for cargo transport and storage, primarily for packaging with high water vapour permeability or without barrier hull. 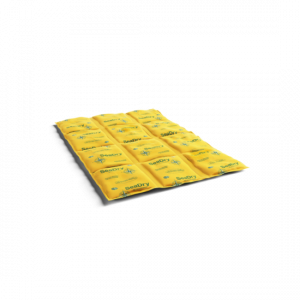 This high-performing desiccant reduces relative humidity levels as far down as 50%, thus minimizing the risk of condensation and moisture damage. Absorbed moisture is immediately bound as gel and is at no time present as liquid. 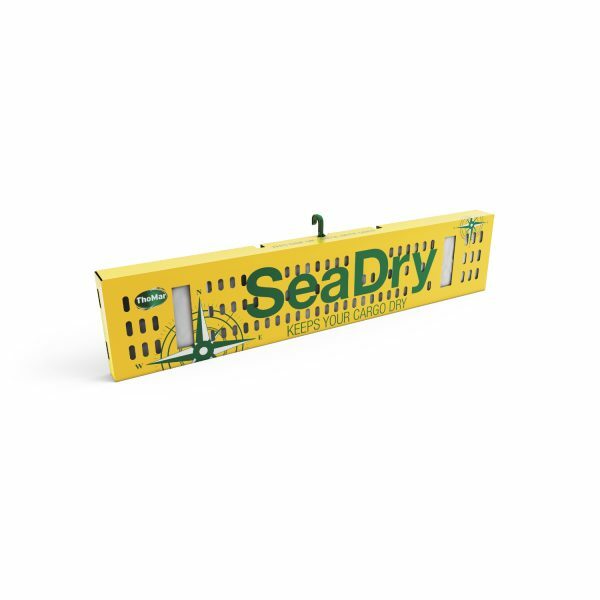 For optimal effect and efficient placement, various SeaDry products are advised depending on application needs. For cargo transport and storage over a longer period of time, as well as sensitive goods which should not come into direct contact with desiccants. 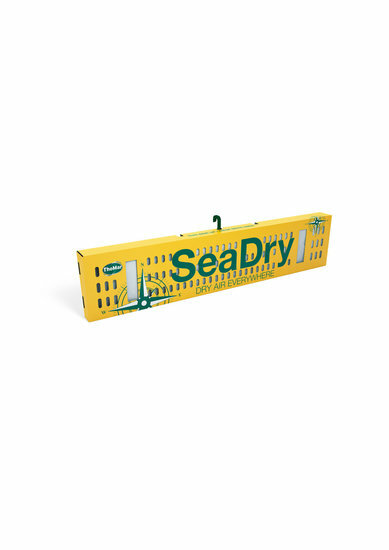 SeaDry Poles should be hooked into lash rings below container ceiling at even intervals. For optimal effect, do not cover the poles. 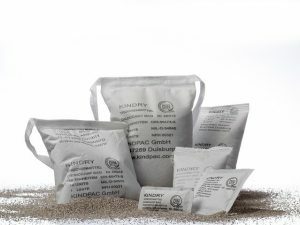 Master Dry Universal desiccant 1.000gr.